RIPE RIPE RIPE!!! Lighted intersection loads of frontage and visibility and across from 736 New Homes! !, and adjacent to the New YMCA!!! Sewer and water are stubbed to the site and available. Don't wait this one is ready for development! 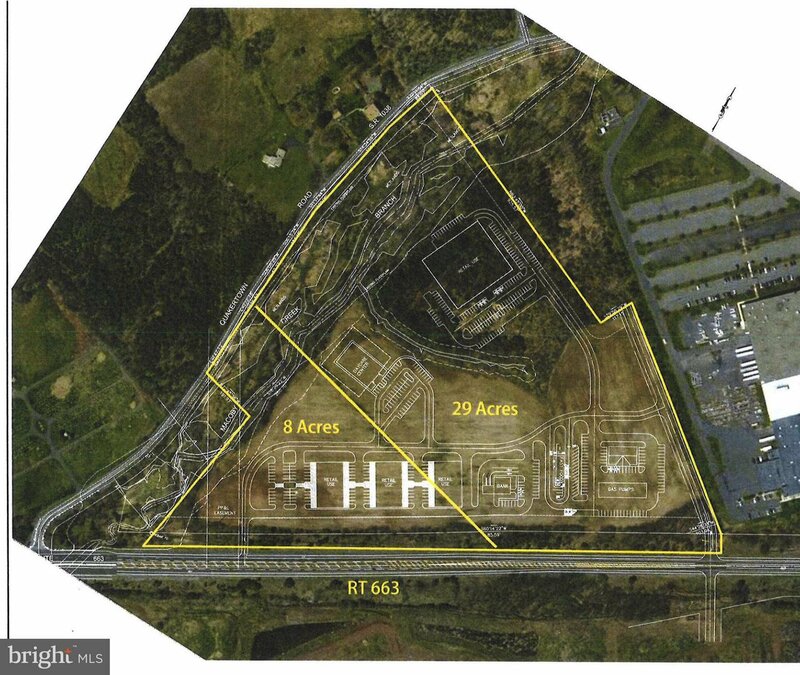 Note: Price reflects this parcel combined with parcel #57-00-01010-004 for a total of 39 acres upon settlement estimated in June 2019.